She said Bayelsa’s developmental strides under Dickson are more remarkable given its difficult and treacherous terrain. Lee spoke during an interactive session with the governor at the Foundation Convention Centre in Washington DC, USA on Friday. She was optimistic that government’s well articulated policies and programmes, if religiously implemented, would take the state from the backwaters, according to a statement signed by the governor’s Chief Press Secretary, Francis Ottah Agbo. Responding, Governor Dickson called for global support to tackle environmental pollution and the fight against terrorism. 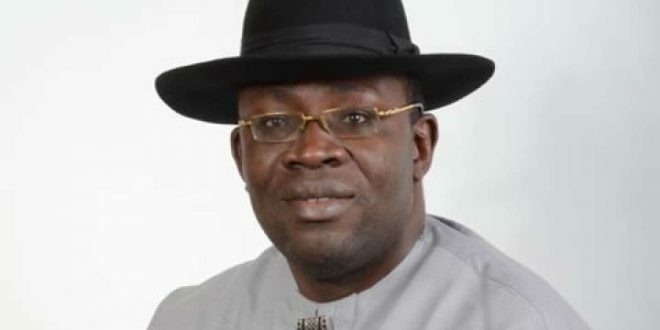 Dickson described Bayelsa as the safest and most stable state in the Niger Delta region, and thus a safe haven for investments.